Every year Esri honours the work of our users in the form of prestigious user recognition awards. 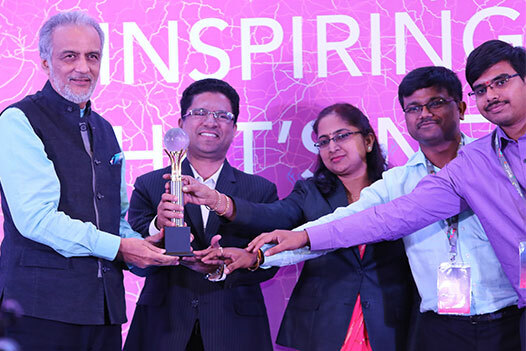 These awards recognize user organizations who have applied geospatial technology innovatively to address the needs of their industries and communities, defining GIS best practices. Organizations that are honored span multiple domains from agriculture, forestry, cartography, climate change, defense and intelligence, economic development, education, government, health and human services, telecommunications, and utilities. 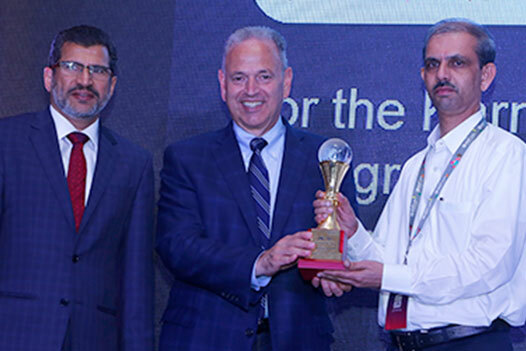 Making the Difference award recognizes organization that leverages GIS technology to develop systems for the benefit of our society and impacting citizen’s lives. 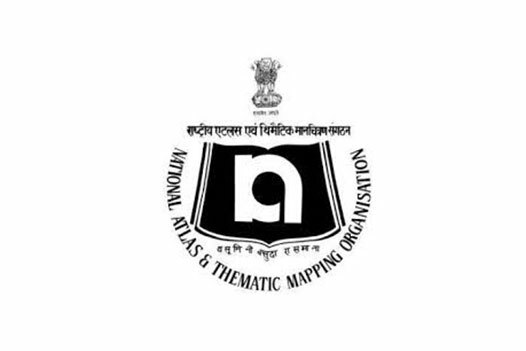 This award to NATMO is the result of exemplary work done in cartographic and geographical researches over years using Esri technology. SAG awards recognize users who have applied geospatial technology innovatively to address the needs of their industries and communities while defining GIS best practices. 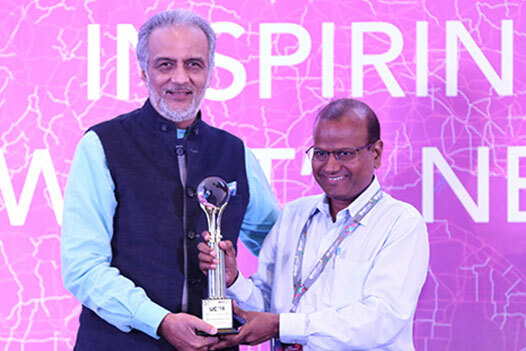 This award to MCGM is the result of exemplary work done for OneMCGM portal, a platform for hosting and sharing the GIS data of the different departments and citizen engagement and GIS integrator project implementation to bring all GIS data under a single umbrella for departments such as Sewerage Operation, Property tax, Estate Management, Disaster Management Unit and Education. 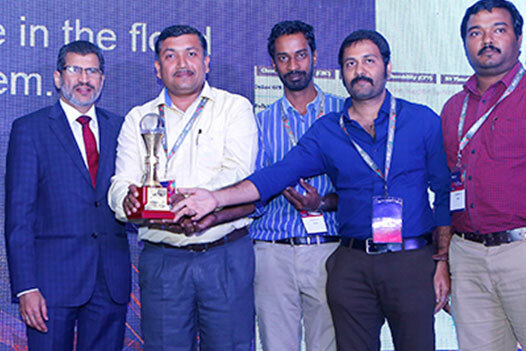 This award to BESCOM is the result of exemplary work done for GIS based asset mapping & consumer indexing which is one of the key modules of R-APDRP program. 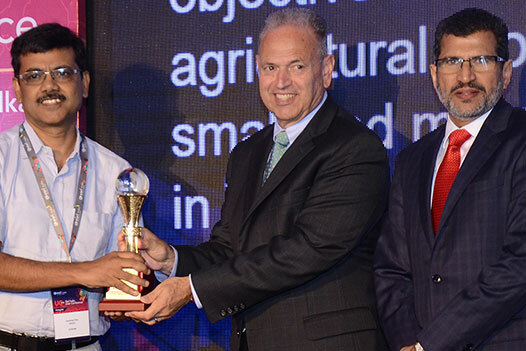 This award to WBADMIP is the result of exemplary work done in development of Web GIS portal with an objective to enhance agricultural production of small and marginal farmers in West Bengal. This award to KSRSAC is the result of exemplary work done for the Karnataka Geographic Information System (KGIS) program. This award to NCCR is the result of exemplary work done in the flood warning system. 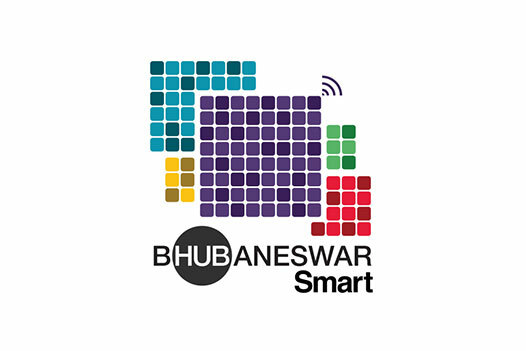 This award to BSCL is the result of exemplary work done in the Enterprise GIS implementation spanning various city functions such as property tax, e-governance and citizen centric app.